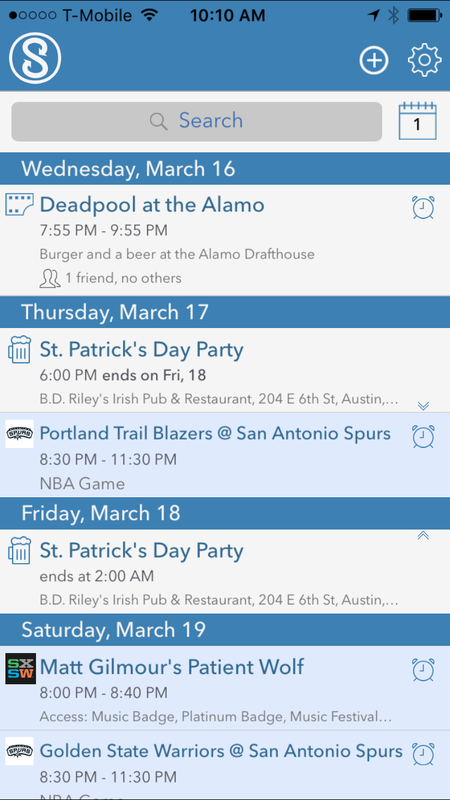 Now it's easy to create and share events with friends. 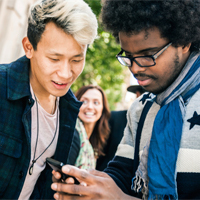 Arrange times to meet up – in groups or just one on one. Compare schedules. 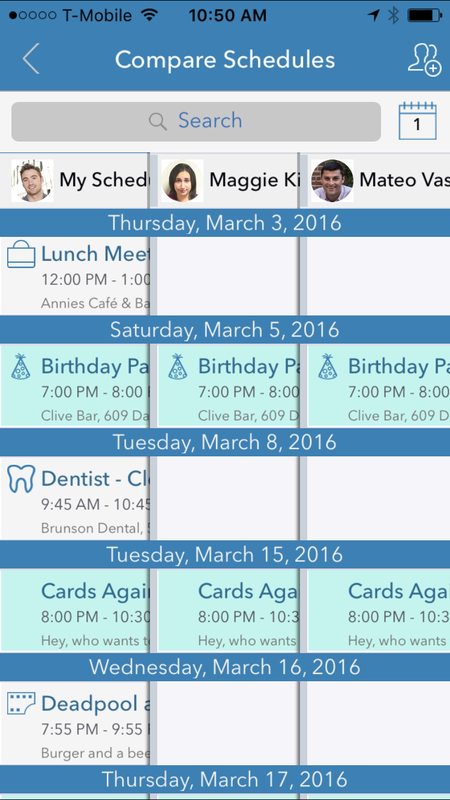 Be notified of concerts, sporting events, movie times, holidays, birthdays, and more. 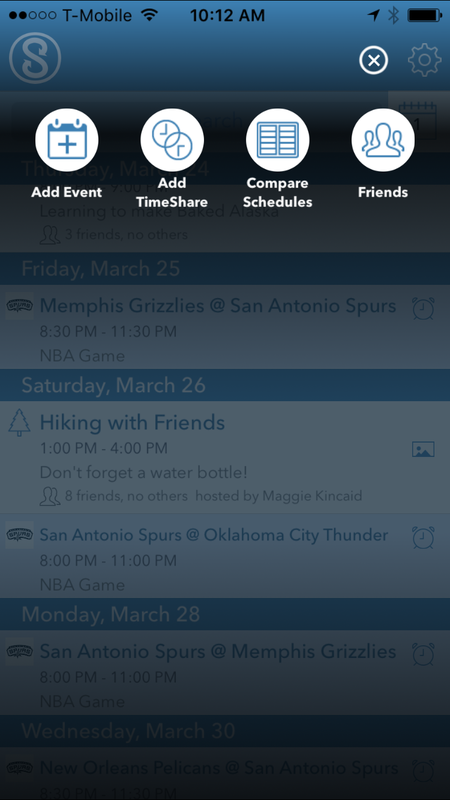 Create shared event galleries automatically. And you can do it all from a dashboard that you customize to suit your personality using Synk's exclusive themes. 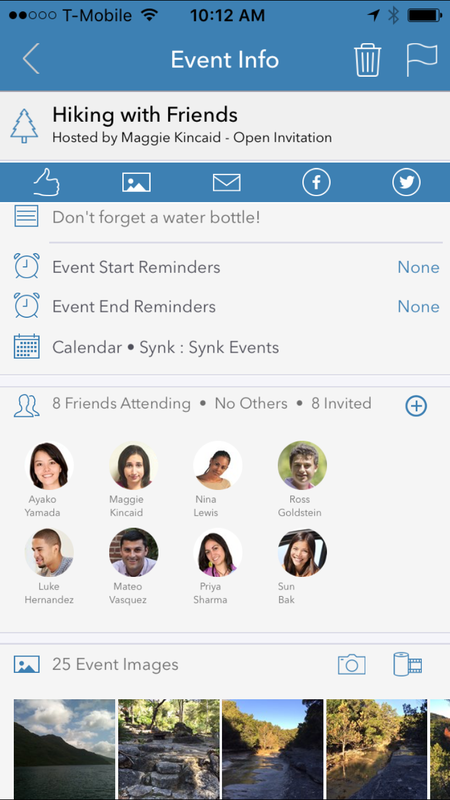 Synk works with your iPhone's calendar and contacts, your Facebook events, and your Google calendar, and includes subscriptions to specialty calendars for sporting and cultural events, TV shows, holidays, birthdays, and more. Synk with your family. Synk with your friends. Synk with your sports teams and favorite bands. Synk. For the time of your life. Questions? Comments? Tell us how you use Synk and how we can make it better.